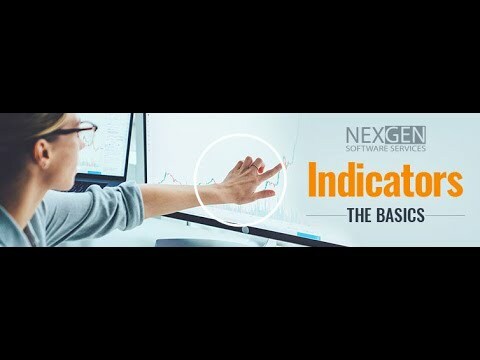 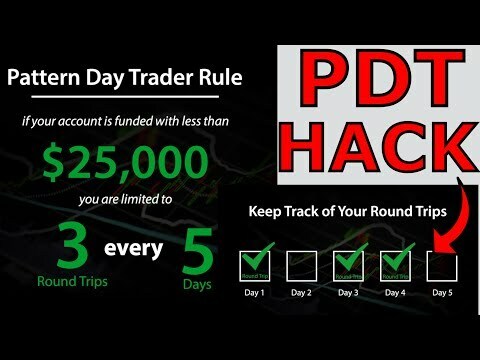 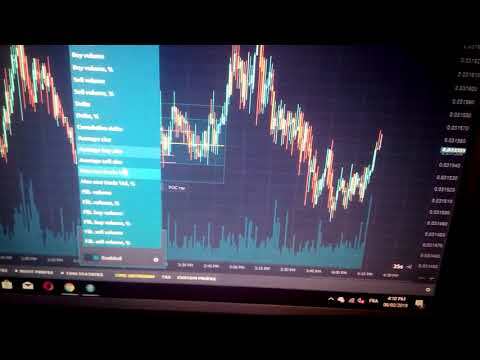 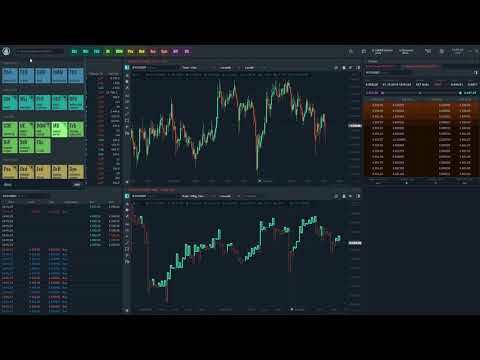 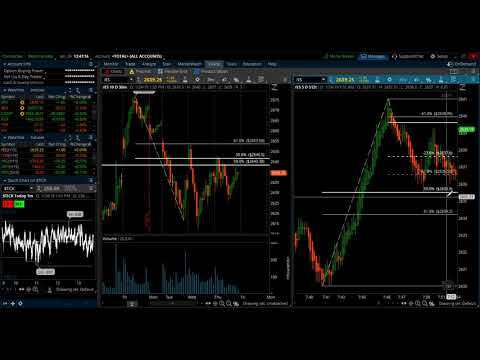 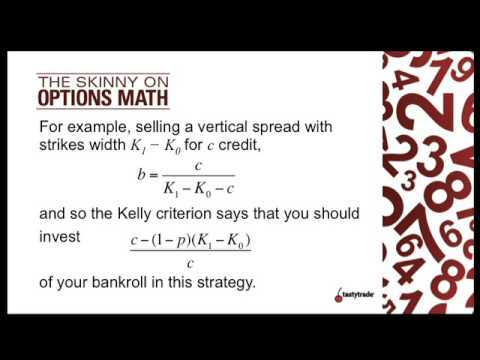 In this video by Market Traders Institute (MTI), Joshua Martinez (aka FX Pathfinder) introduces to you the Fibonacci Sequence created by 12th century Italian mathematician Leonardo Fibonacci and informs you how professionals use it to trade financial markets. 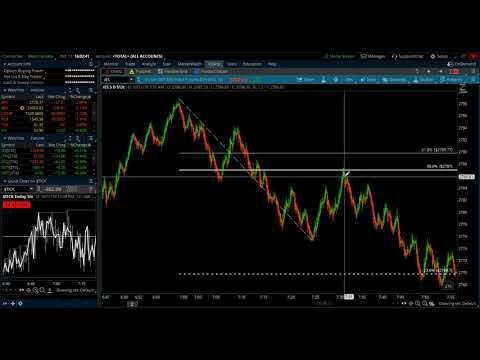 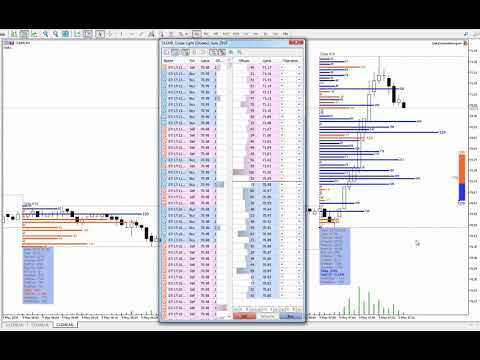 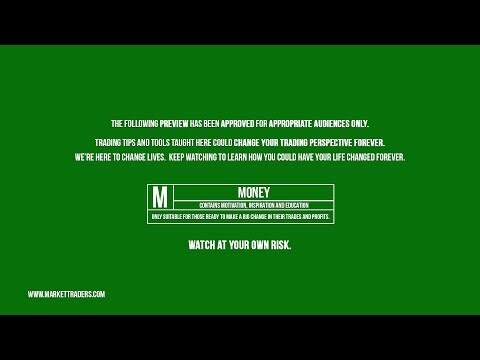 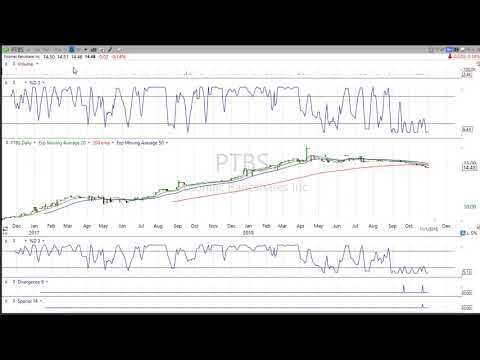 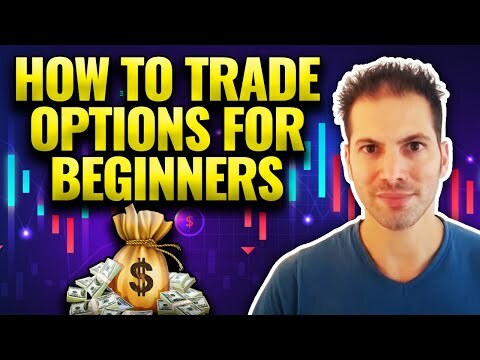 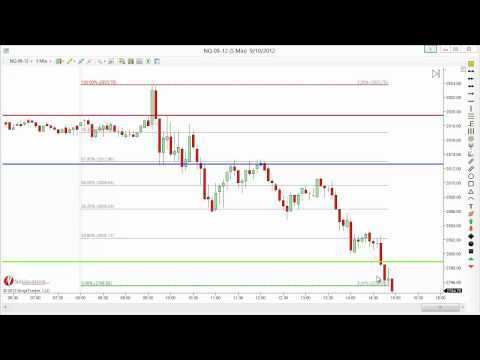 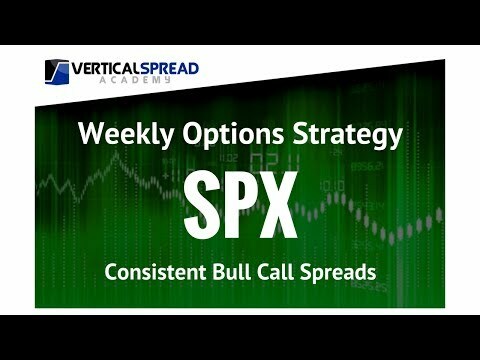 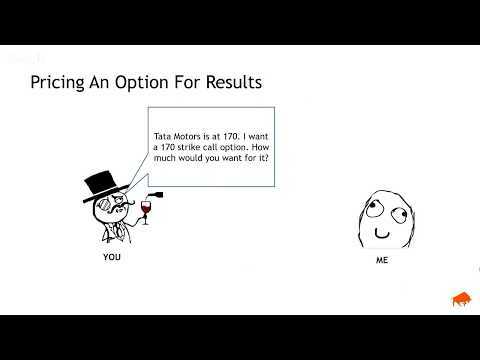 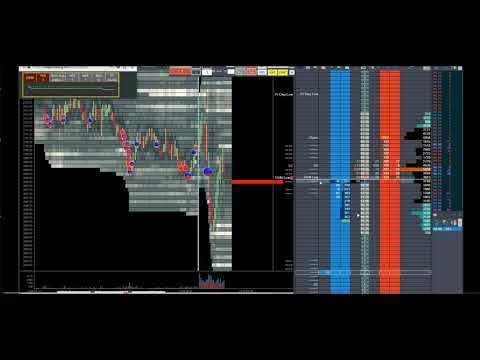 This video is a lead into a much more in depth video where you will see this concept applied to the Forex Market with charting software. 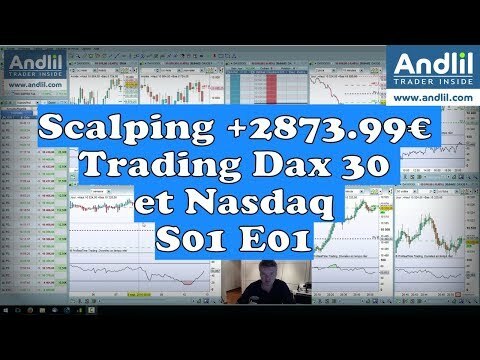 To get access to this video please visit this link http://bit.ly/1a3LZap. 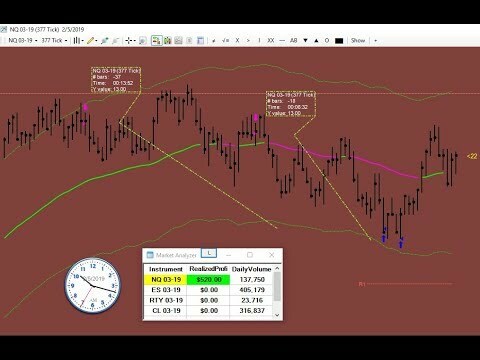 Come to a live free Forex webinar where you will see this concept applied to the Forex market with charting software and how you can have the opportunity to learn how to trade the Forex market successfully.